Since I’ve become mindful of stretching during the day, I’ve noticed better overall mobility and less pain in my back, neck and shoulders. 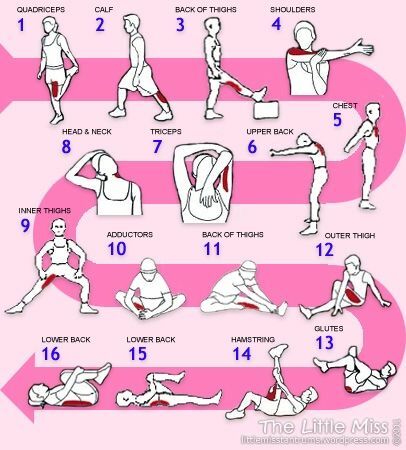 And because I enjoy stretching in general, this practice feels like a great treat throughout the day, enabling me to loosen up while thinking through a challenge or idea. • Chest/Shoulders: rolling my shoulders backward and forward, and then pulling my arms back and up. • Back and Posture: forward folds for hamstrings, then rolling up one vertebra at a time, and then tipping my breastbone and upper back upward, so that I’m in a gentle arc backward.